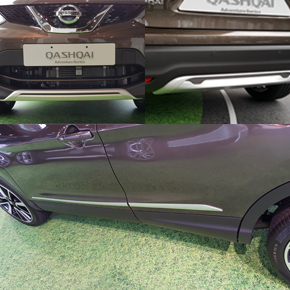 The Qashqai Adventure Series comes with front styling plate, rear styling plate and side sills that provides a sporty exterior outlook. It's bold, athletic and commanding all round. With its clean minimalist designed front grille, razor sharp design, and a proudly provocative profile, the original crossover is back like never before. 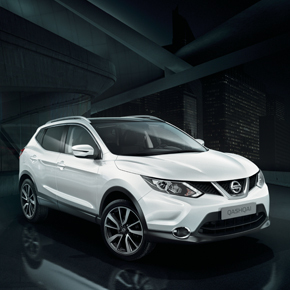 Qashqai 2.0L Premium comes with signature full LED-powered 'accented' headlights and stylish electric side folding mirror with LED indicators. 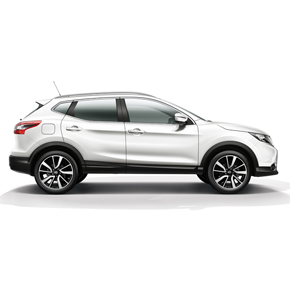 Qashqai 1.2L DIG-T comes with halogen headlamps and daytime running lamps whereby vehicles are seen earlier and recognized better by others on the road, which increases reaction time. The tinted paronamic moonroof allows passengers to enjoy the sunlight with UV protection. 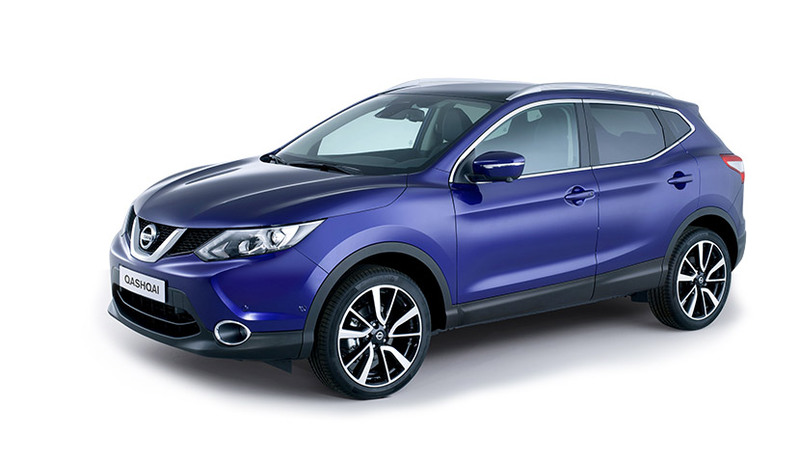 Available in Qashqai 2.0L Premium. 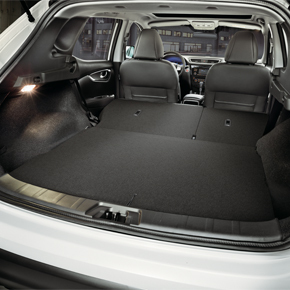 With rear seatbacks that can fold down in a 60:40 division, Qashqai's flexible seat arrangements enable you to expand the cargo space according to the size of your luggage. 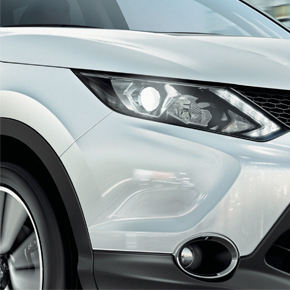 The chrome outline finishing highlights the premium crossover prestige that the Qashqai holds. 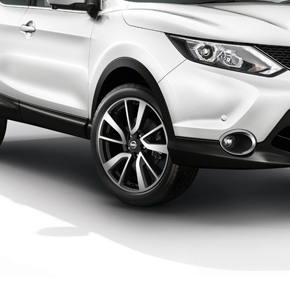 Chrome coated top of the line 19-inch alloy wheels complete the premium crossover look for the Qashqai. With Qashqai's Intelligent Key, you can lock and unlock car doors, open the trunk and even start the car with the key in your pocket. 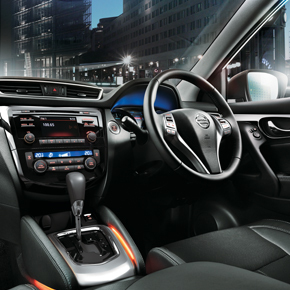 The Qashqai comes with an enthralling dashboard and premium, dark and rich graphite leather interior - an engaging environment you'll never want to leave. 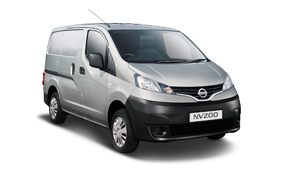 The highly advanced Zero Gravity seats offer driving support to the pelvis, lumbar and chest areas, delivering long-distance comfort. 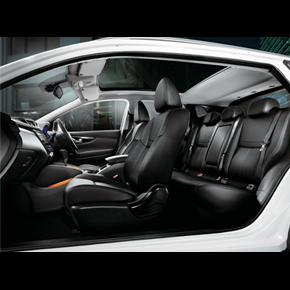 The Qashqai also comes with electronically-powered driver's seat, soft feel knee pads and ambient interior lighting for additional comfort. 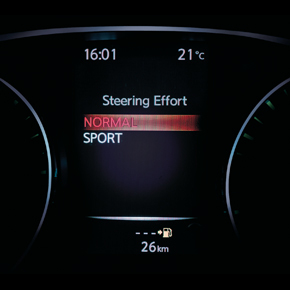 See faster and drive smarter - with the advanced drive-assist display, all the information is at your fingertips. 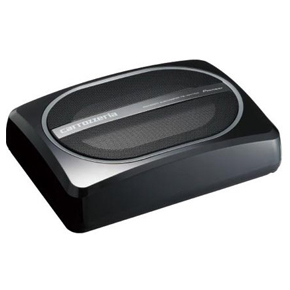 Toggle between Drive information, Audio display, bluetooth and much more. 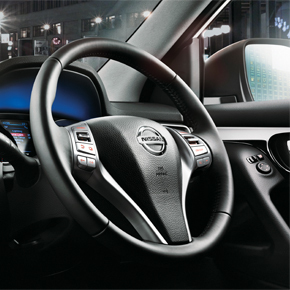 Audio controls, hands-free Bluetooth and cruise controls are all built into the leather-wrapped steering wheel for your convenience. 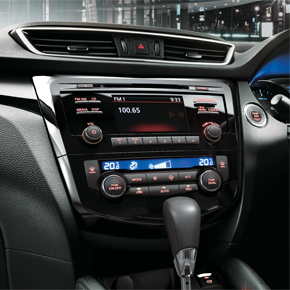 The Qashqai's air conditioner is dual-zone auto-climate with chrome finishing dials to allow both left and right passengers to personally adjust their air conditioning. 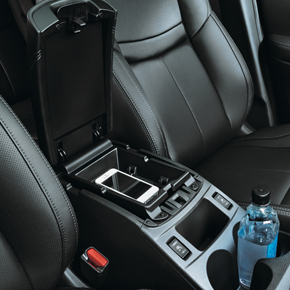 Qashqai's new center console design offers smart storage to keep all of your everyday items close at hand. 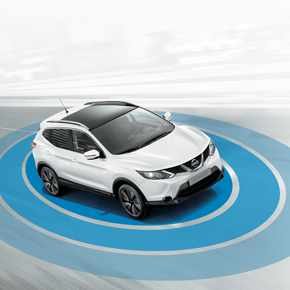 The Qashqai Adventure Series comes with an additional premium subwoofer that enhances your audio experience throughout your drive. 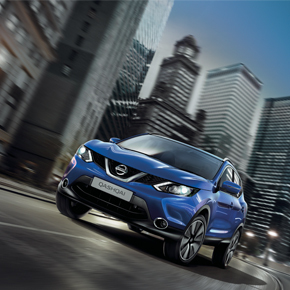 The all new Nissan Qashqai brings about confident composure with the latest generation Xtronic CVT and advanced technology to back you up. 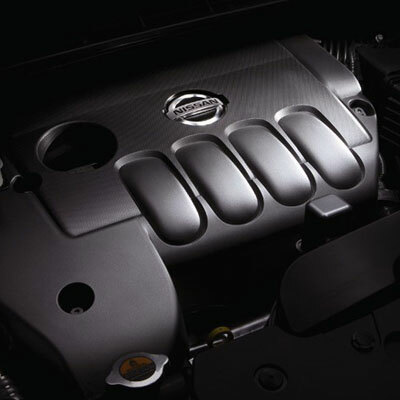 Enjoy both power and fuel efficiency with the newly developed Qashqai's 1.2L turbocharged engine which delivers 115ps horsepower. 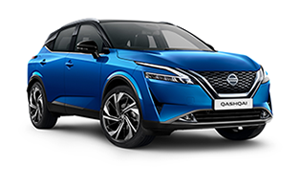 For Qashqai 2.0L Premium, experience a satisfying blend of refined power, superior drivability and low speed torque while enjoying a fuel-efficient drive with this light weight new generation, 2.0L all-aluminium engine. 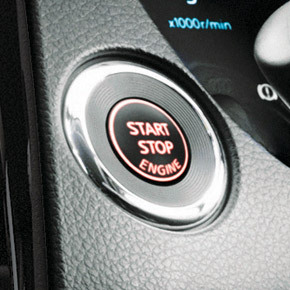 The intuitive Chassis Control functions to back you up. 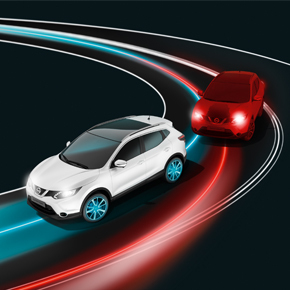 NISSAN's Chassis Control system delivers responsive and engaging handling, while delivering a smoother ride experience. 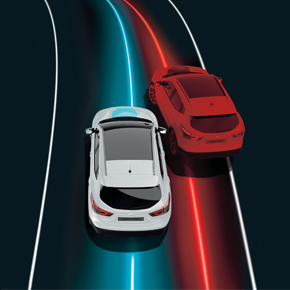 ACTIVE TRACE CONTROL Delivers confident handling around the corners by controlling brake pressure at individual wheels to aid tracing at corners and help smooth vehicle response. 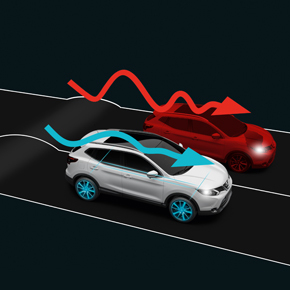 The active engine brake adds subtle engine brake to decelerate the car at corners to reduce workload of adjusting speed with braking and to ease cornering. 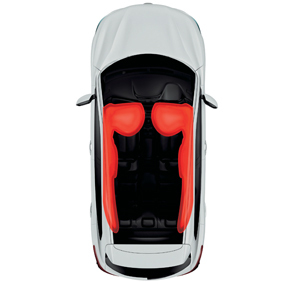 The active ride control applies subtle brakes to restrain uncomfortable upper body motion and enhance ride comfort. 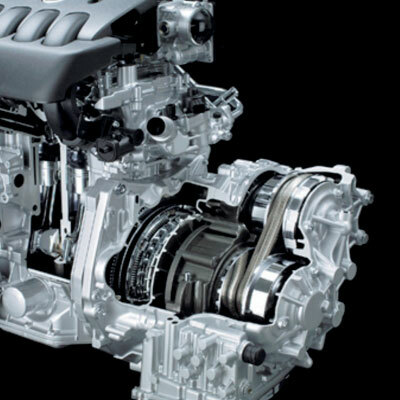 The latest generation XTRONIC CVT enhances driving pleasure by providing better acceleration and responsiveness while improving fuel economy. 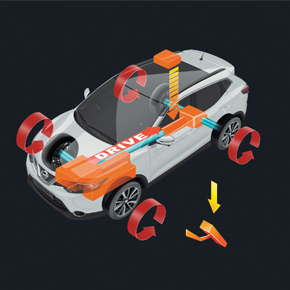 In the area of safety techonology, Nissan pursues innovation as part of its "Safety Shield" concept, an advanced proactive approach to safety issues based on the idea that cars should help protect people. This contributes to safe driving by enhancing braking control to optimize braking performance with loads of various weights. 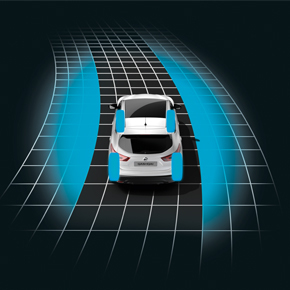 ABS optimises braking while maintaining directional control, especially in an emergency situation and on slippery surfaces. 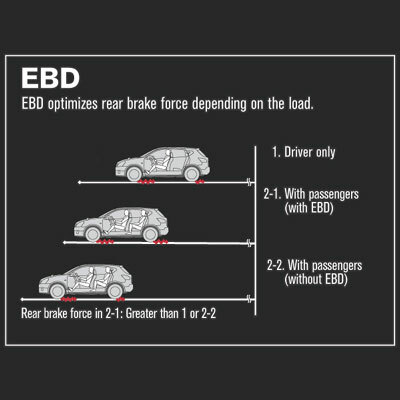 BA compensates for a light foot on the brake by generating a greater ratio of braking force to pedal force. 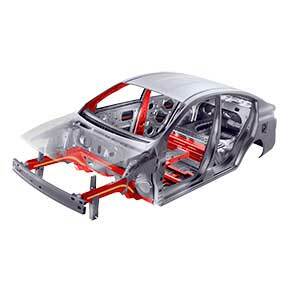 HSA prevents the car from rolling back when it is pulled off on the sloping ground. 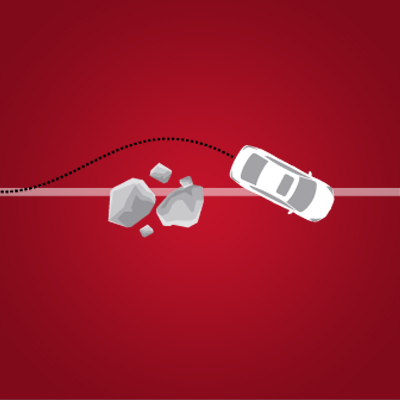 When you shift your feet from the brake pedal, the system will continue to work the brake, thus the car can start smoothly and safely. 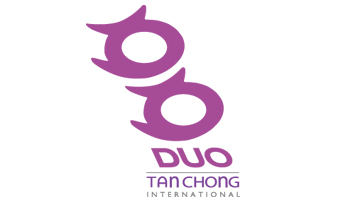 Featuring highly evolved safety technology, including a clearly defined crushable zone to absorb and disperse impact forces, and a high-strength cabin safety zone dedicated to passenger protection. 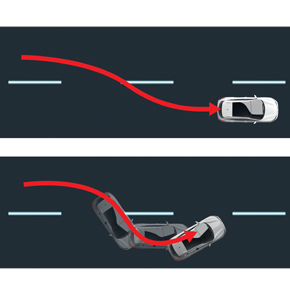 The feature uses the force of the passenger's body in the event of an rear collision accident to move the head forward instantly to minimize the likelihood of whiplash. 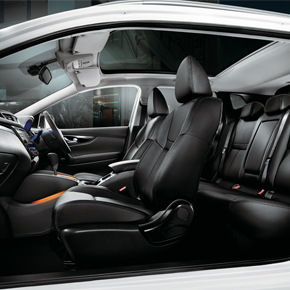 The Qashqai comes standard with dual front, side and curtain airbags. 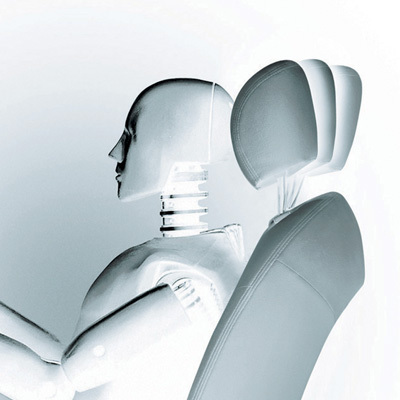 Together with pretensioner front seatbelts, theses Supplemental Restraint System airbags help reduce the risk of injury resulting from an impact. 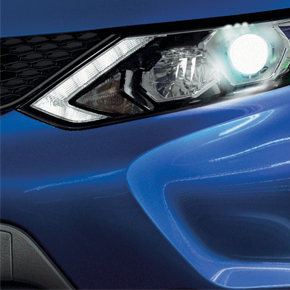 LED headlamps provide long range illumination and optimum visibility in all-weather conditions. 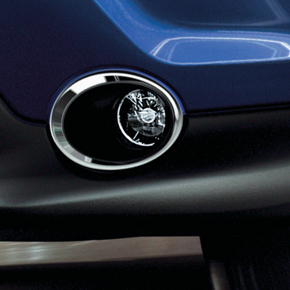 Round bumper-integrated fog lamps provide extra illumination in low visibility conditions.